J W Plumbing and Building Services Ltd is a one stop full construction works company. 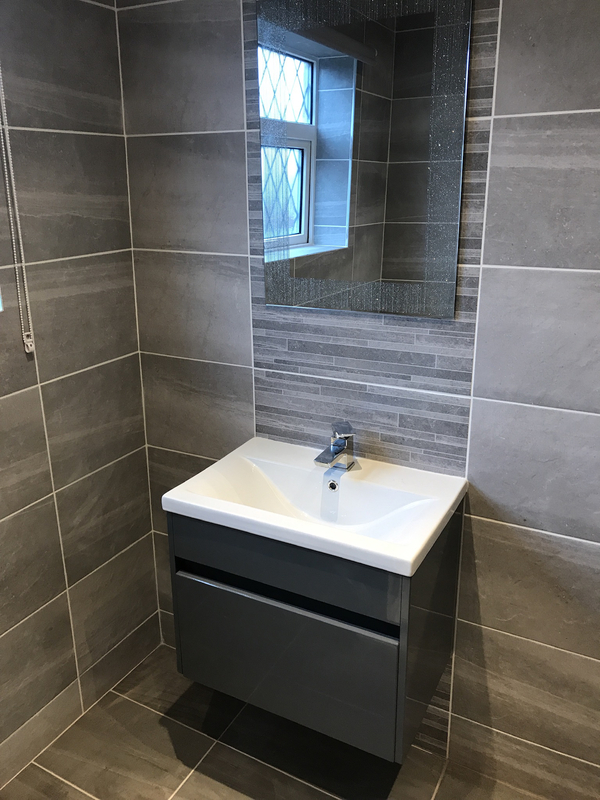 We are by trade specialists in The Plumbing and Heating sector but through years of experience we now project manage the entirety of projects from design to completion. Blocked drains can range between incorrect installation fall and or size of the drain itself. When installing new drains to old consideration should be made to how the connection is made. A new access chamber would be advised or a connection the is swept and going with the flow. Another issue can be found by the wrong items being flushed either to large or to solid for the intended use of the drains. Kitchens who discharge a lot of waste into the drains are advised to use fat strippers or fat separators.